Thoughts and prayers for the people in Portugal! Stay safe! The Portuguese are some of the nicest people I have ever met. Sending love and best wishes from Dubai. 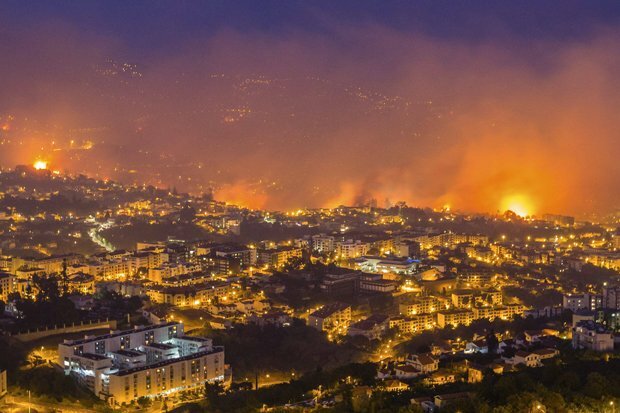 According to dailystar.co.uk, At least 27 homes had been destroyed and one person has suffered severe burns on the Portuguese island of Madeira.